We are proud to announce that starting in the 2018-19 school year, John Carroll will become a 1:1 school. 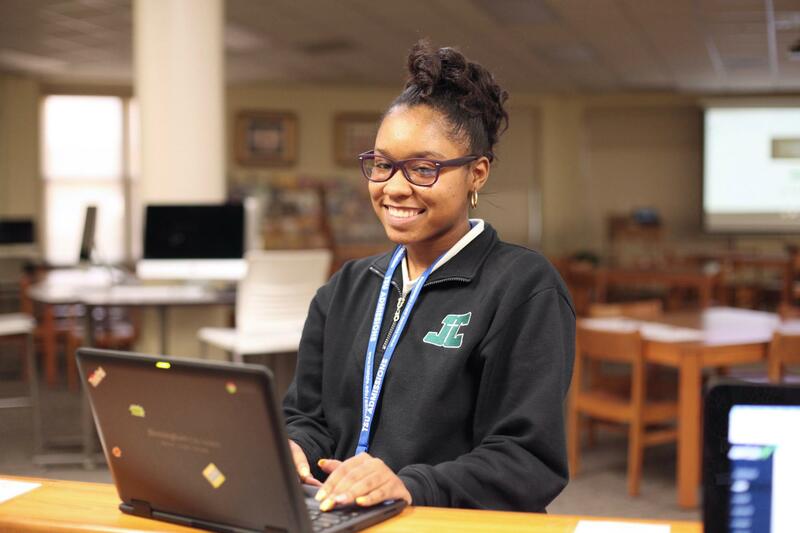 For the past three years, our school has been steadily increasing our technology programs by expanding our network, training faculty, partnering with Google Apps for Education, and providing Chromebooks for individual class use. 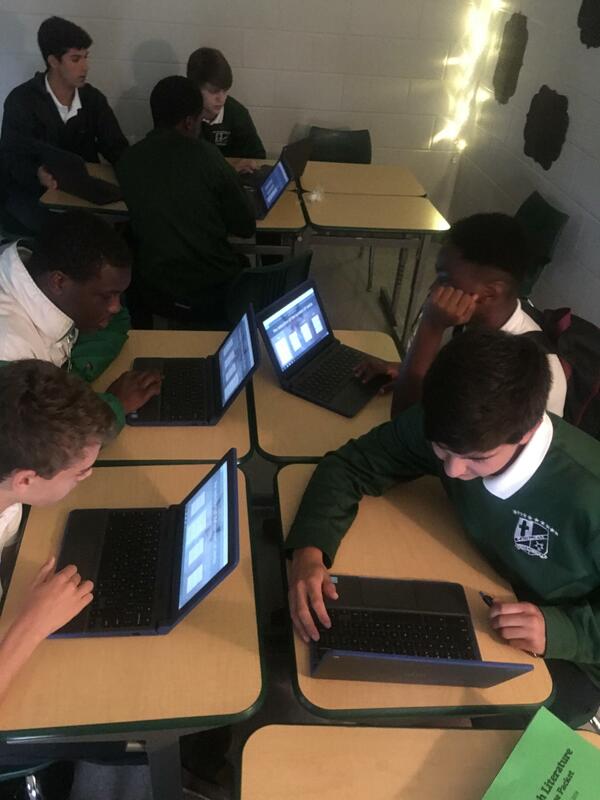 Each student having their own Chromebook in the classroom is a big step forward that will allow us to take full advantage of the many instructional tools available to us. During the 2016-17 school year, we provided teachers with access to two Chromebook carts which were shared throughout the school. As demand grew we added an additional three carts to the fleet in the fall of the 2017-18 school year. With 100% of our teaching staff now utilizing Google Apps for Education and a demand that our five Chromebook carts cannot keep up with we are excited to be going to 1:1 for the 2018-19 school year. Chromebooks are fast, durable, and cost-effective devices which are extremely intuitive, have an all-day battery life, as well as integrating seamlessly with our G Suite applications. GoGuardian, our management suite, will be utilized to ensure we can continue to work with parents and students for positive learning outcomes. 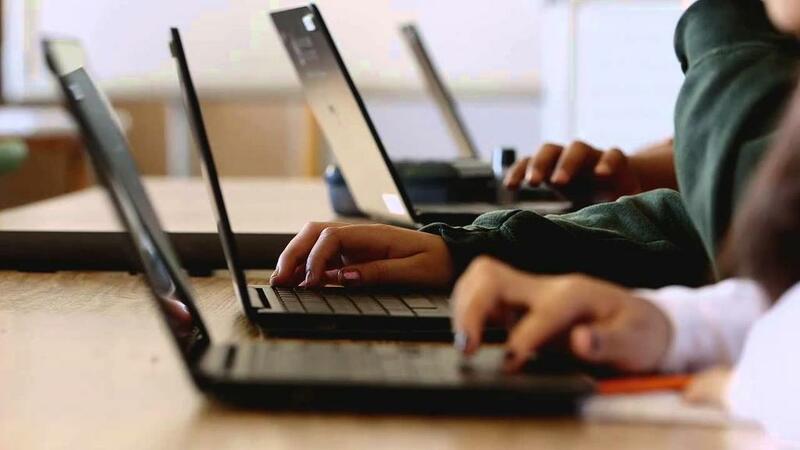 This solution not only affords teachers the ability to manage devices directly in the classroom, it also provides administrators with the capability to filter objectionable content and monitor potentially harmful online behaviors. 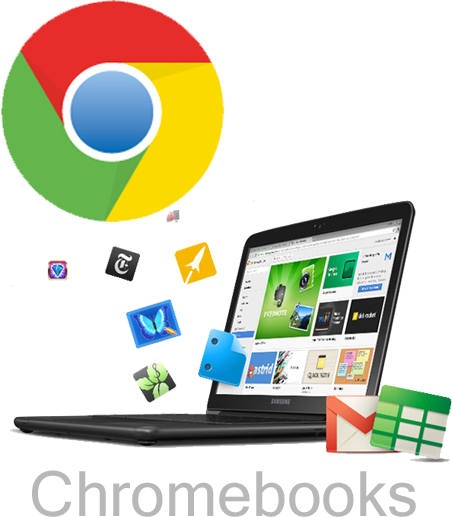 The device chosen for the 2018-19 school year is the Dell Chromebook 11 3180. A Chromebook is not an instructor or curriculum – it is a resource. A Chromebook is not, nor will it ever be, a replacement for a caring, passionate, and driven teacher. A Chromebook is simply a tool for educators to utilize and increase student engagement and achievement. Great people make great schools – Chromebooks just allow schools to find whole new levels of greatness.